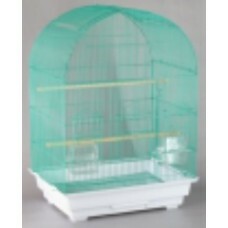 Suitable for Budgies and Canaries Mixed Colours Min. 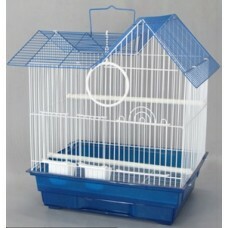 Box 6 36x29x46cmH .. 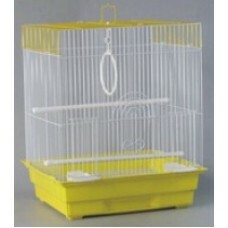 Suitable for Budgies and Canaries Mixed Colours Min. 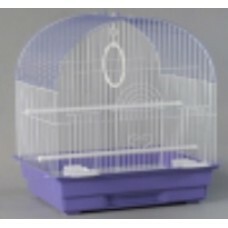 Box 6 36x29x39cmH ..
* Open Top. 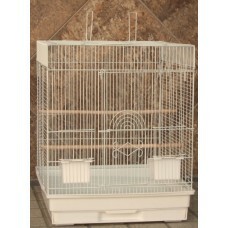 * 56×56×158CM ..
* Open Top. 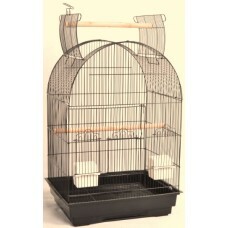 * 78×61×157CM ..
Black or White colour available Min. 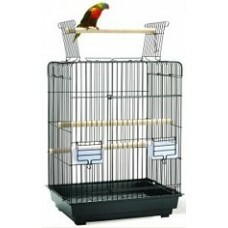 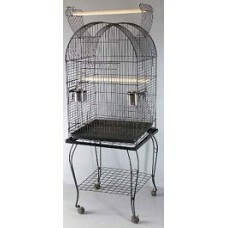 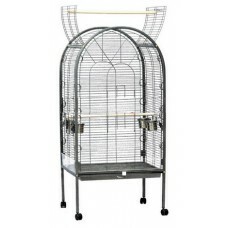 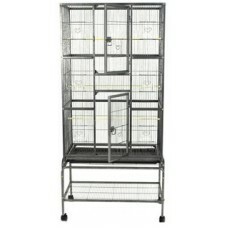 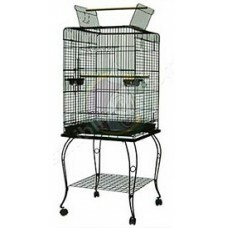 Box 4 47x36x70cmH (** Trolley Stand to match this cage..
Black or White colour available Min. 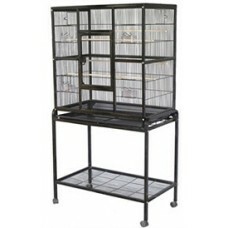 Box 4 47x36x77.5cmH (** Trolley Stand to match this ca..
Black Colour Web only special!.. 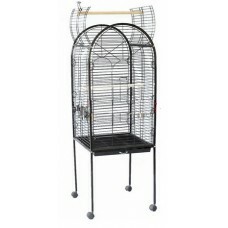 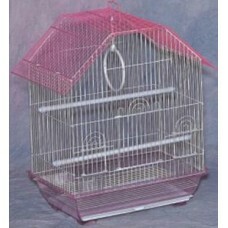 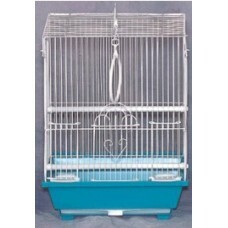 Bird Cage Flat Top - 30cm X 23cm X 39cm H.